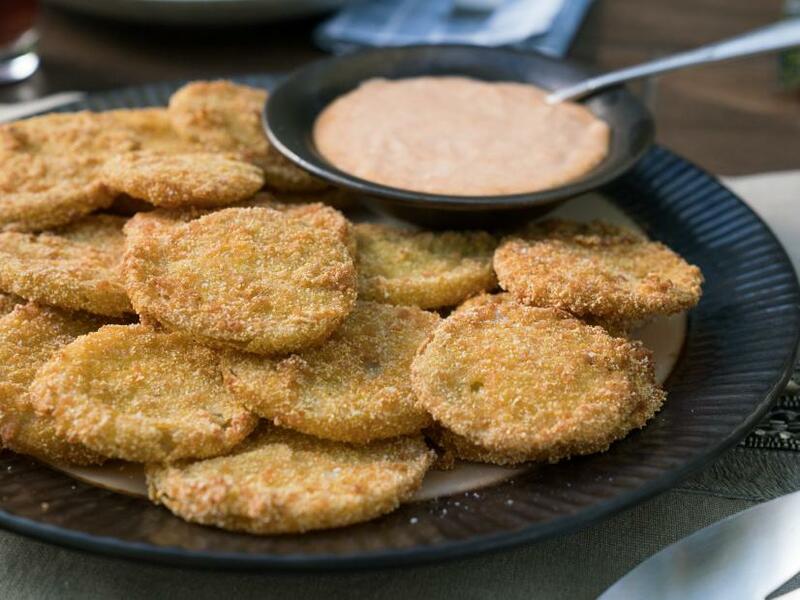 For the fried green tomatoes: Pour the vegetable oil into a Dutch oven or heavy-bottomed pot and attach a deep-frying thermometer. Heat the oil over medium heat to 350 degrees F. Line a baking sheet with paper towels and top with a cooling rack. 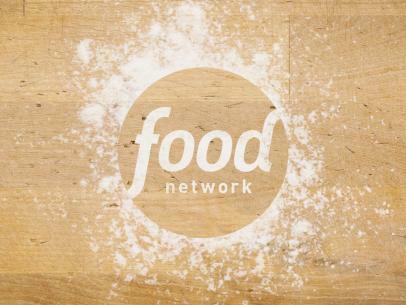 Set up 3 low-sided dishes to make a breading station: To the first dish, add the flour, salt and black pepper and stir to combine. 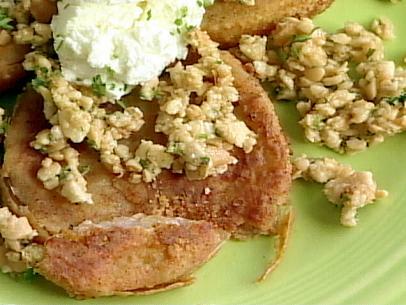 In the second dish, beat the buttermilk with the eggs. In the third dish, stir together the cornmeal and panko. 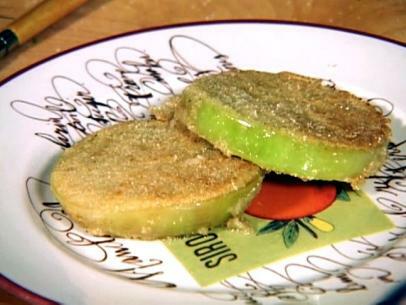 Using one hand, dredge both sides of the tomato slices in the seasoned flour, shaking each piece to remove any excess. Next, using the other hand, dip the tomato slices into the egg mixture, allowing it to drip before moving onto the third dish. Using your first hand, coat the tomato slices in the breadcrumb mixture evenly on both sides. 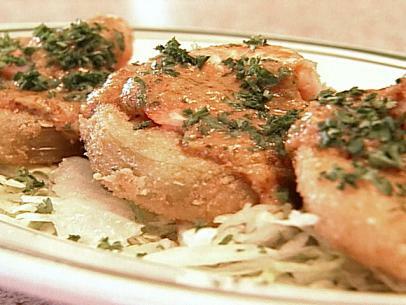 Working in batches, carefully place the breaded tomatoes into the hot oil. 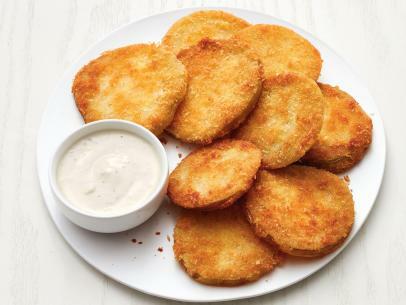 Fry until golden brown and crispy, about 30 seconds per side. Transfer to the cooling rack and sprinkle each slice generously with more salt. For the dipping sauce: Put the mayonnaise in a bowl, add the hot peppers and pepper juice, paprika, sugar and salt and stir to combine. 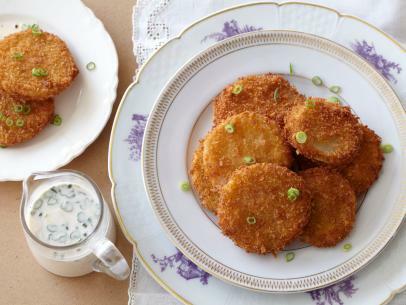 Serve the fried tomatoes immediately with the dipping sauce on the side.